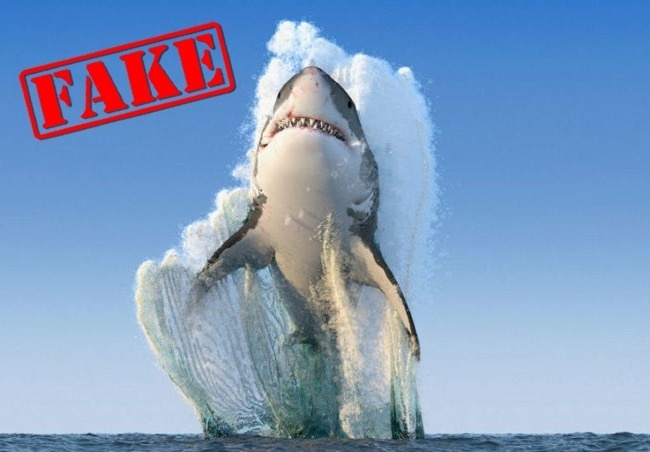 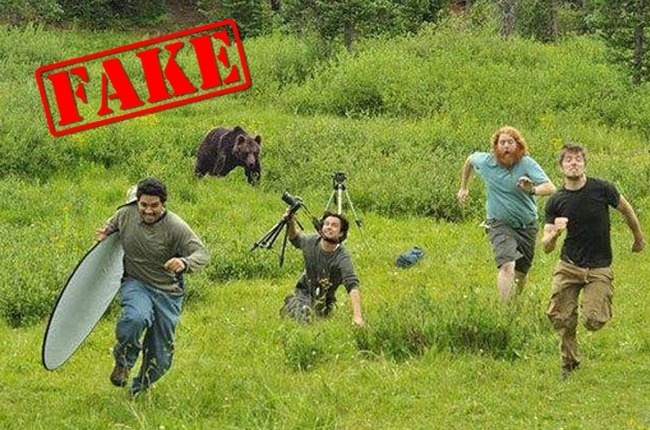 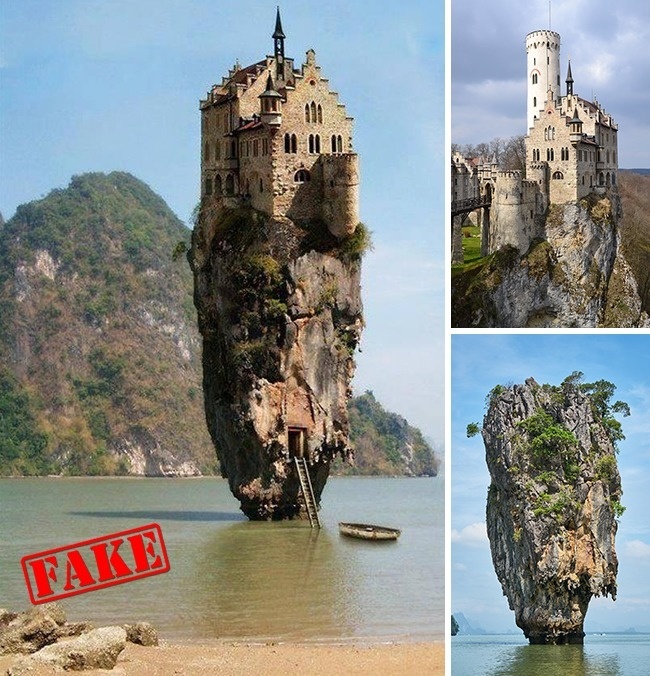 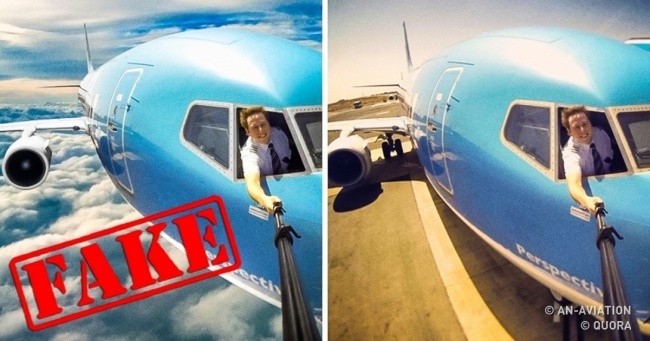 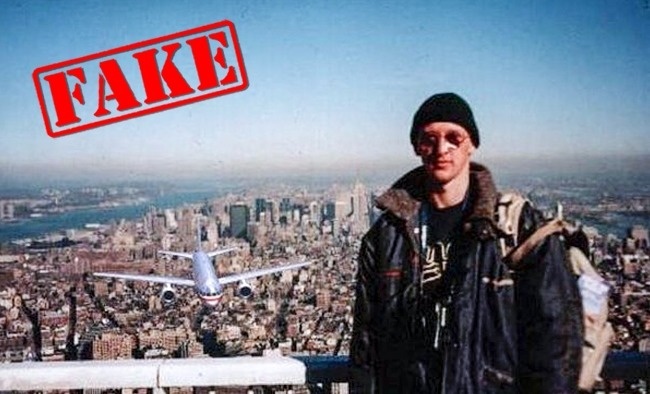 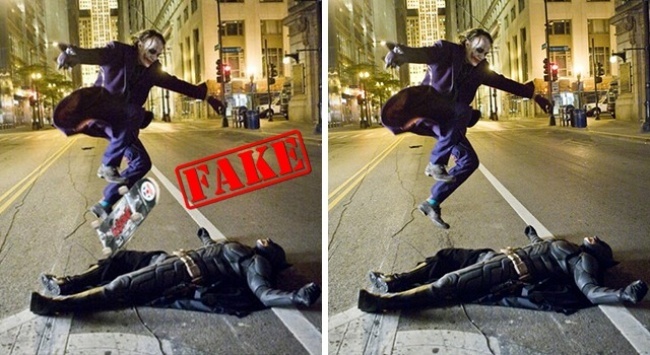 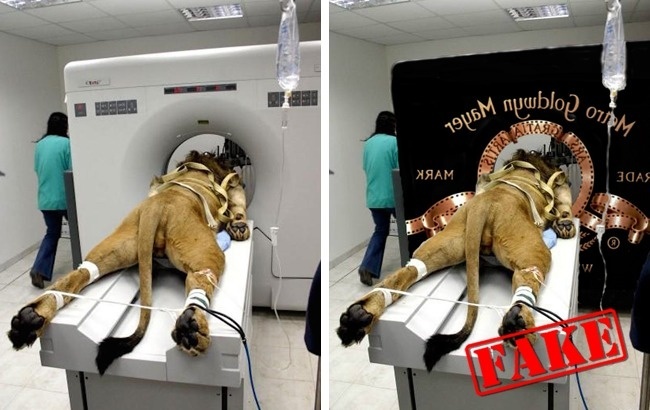 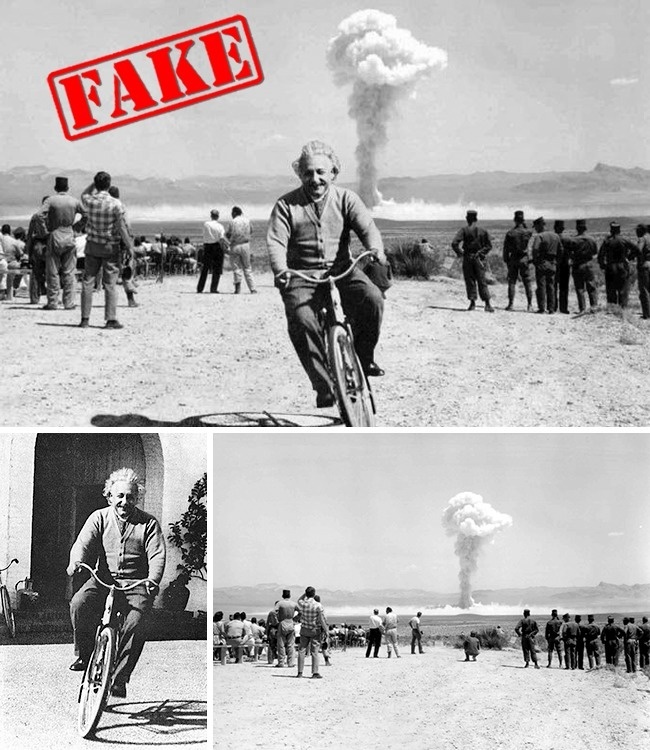 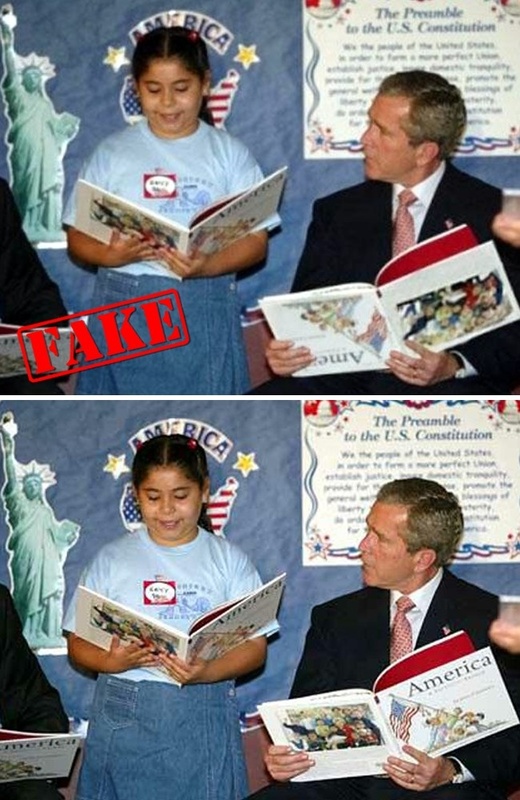 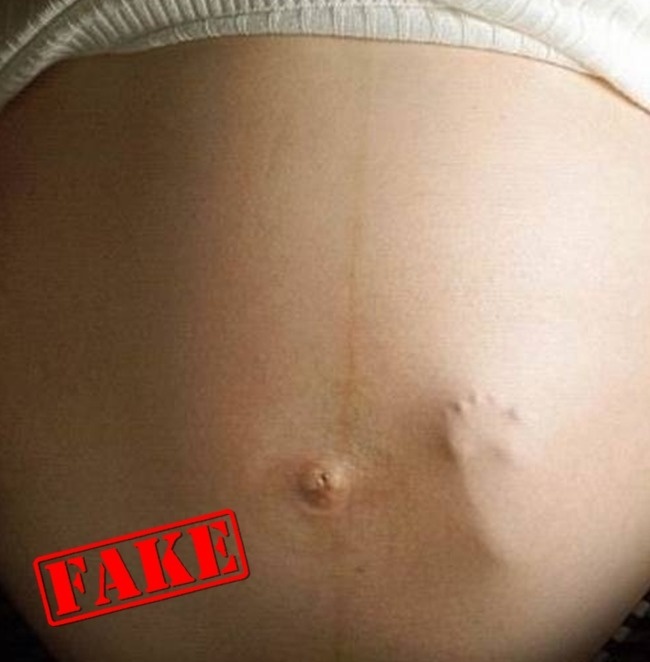 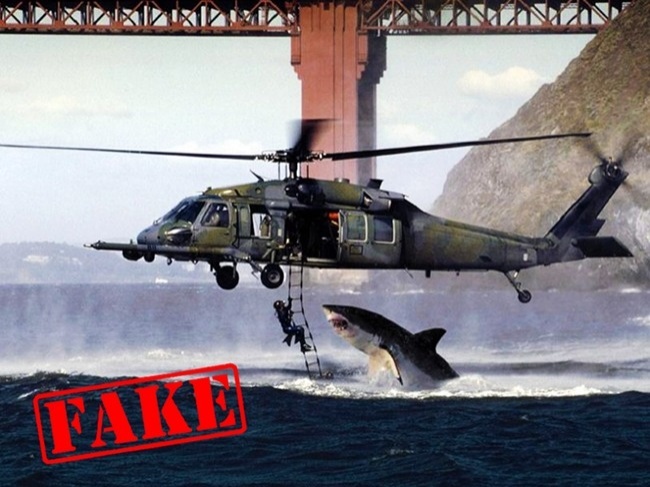 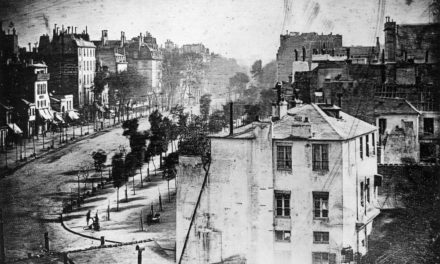 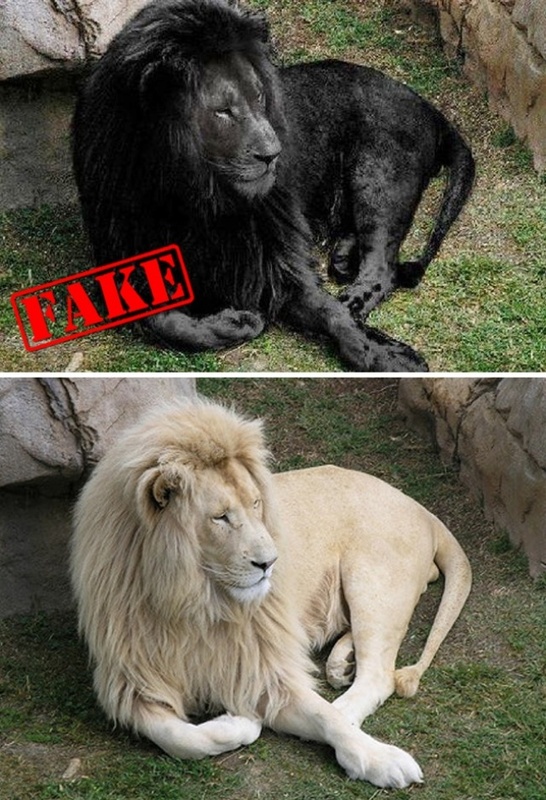 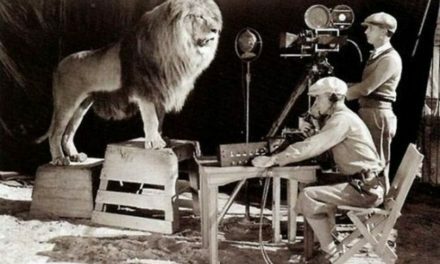 These famous photos which are completely fake are surprising.The Web often surprises us with clever photo manipulations. 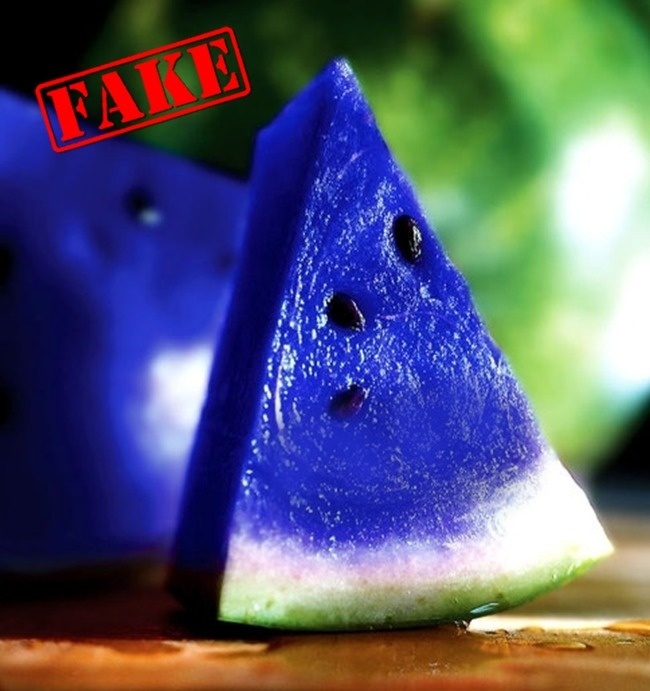 Some users make fun of them; others just distrust them. 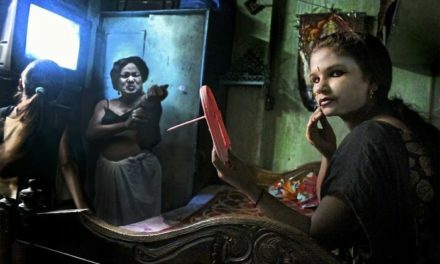 Several brilliant examples of photography that caused a great deal of uproar around the world while being completely fake.